One of the most popular ice cream flavors in the country. Natural and artificial flavor added. 0 g trans fat. 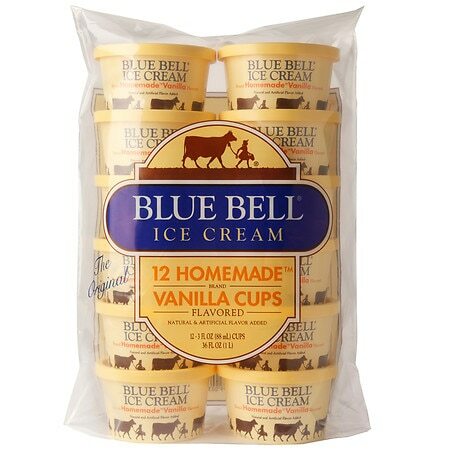 © 1999 Blue Bell Creameries, L.P.